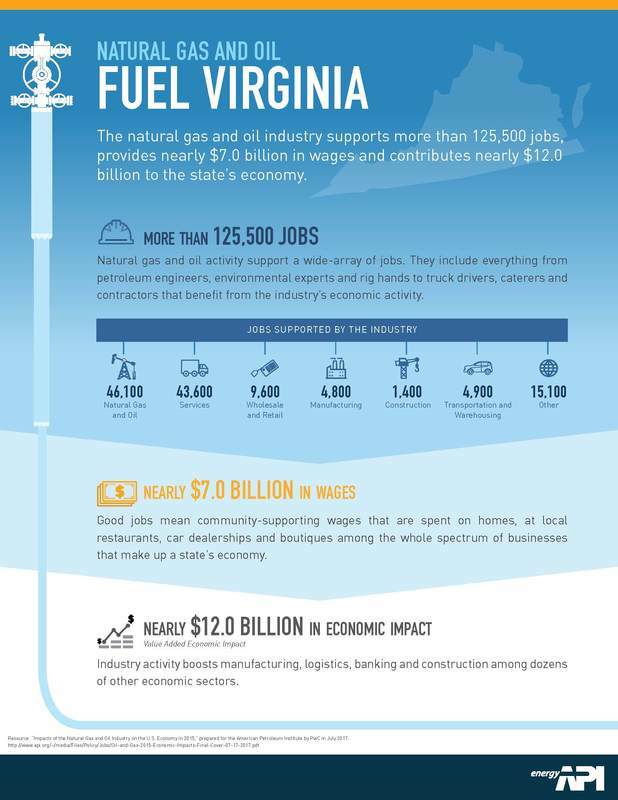 The impact natural gas has on Virginia’s economy and its citizens is significant, according to two studies performed recently – one by the National Association of Manufacturers (NAM) Center for Manufacturing Research and IHS Economics and the other by a Pricewaterhouse Coopers study commissioned by the American Petroleum Institute. Both studies point to not only the increasing demand for natural gas as an energy source to fuel manufacturing, but also to its impact on jobs, taxes and more. In Virginia alone, according to the API study, the impact to the state’s economy totaled some $11.97 billion and supported 125,000 jobs in 2015 (the latest figures available). 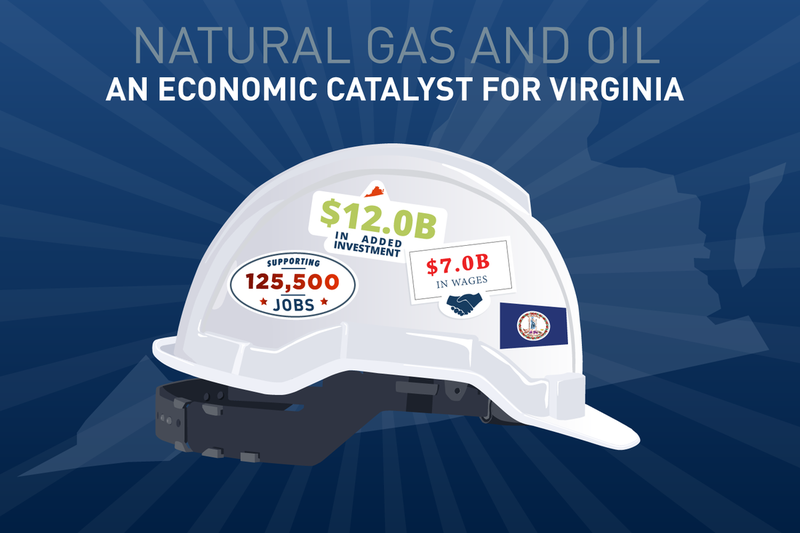 Virginia’s natural gas industry producers, suppliers and contracting companies have offices here in Virginia and employ thousands of Virginia residents, providing them with family wage-sustaining jobs and benefits. Industry members live in Virginia and work in Virginia and are active in their communities. VOGA member companies donated approximately $10 million to Virginia charities in 2017 alone. 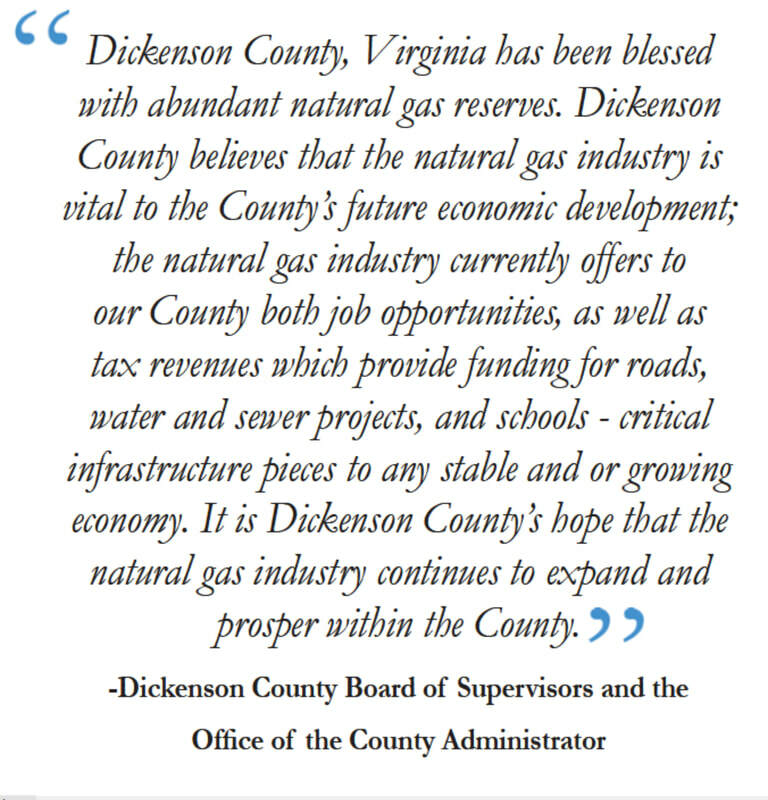 Locally, they paid taxes, supported local community initiatives and throughout the long history of the industry in Virginia have paid hundreds of millions of dollars in royalties to natural gas owners. 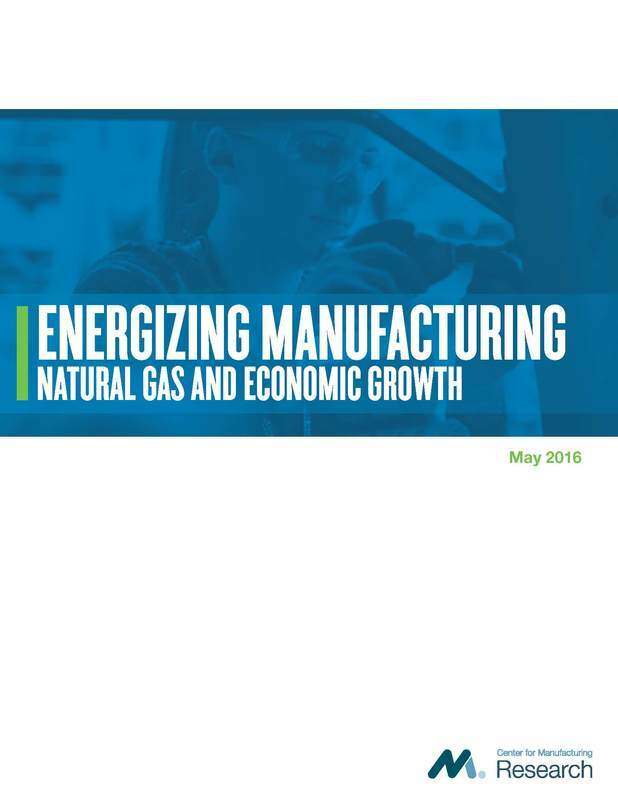 The two recent studies provide further evidence of the benefits of natural gas to communities with the NAM study illustrating how natural gas has strengthened manufacturing and encouraged U.S. manufacturing growth and employment and highlights the positive impact to communities not only in Virginia, but throughout the United States. Manufacturers use natural gas for fuel, such as drying, melting, machine drive and space heating and as a feedstock in refining, chemicals and primary metals sectors, according to NAM representatives. Domestic natural gas, they say, has transformed the U.S. economy, made its companies more competitive, created jobs and put money back in the pockets of working Americans. Whether a state is an energy producer or simply an energy consumer, the API study findings show that in all 50 states, benefits from the natural gas and oil industry are seen. Virginia Petroleum Council Executive Director Miles Morin points to the benefits of the industry in Virginia and the potential for its future growth. “The oil and gas industry has supplied high-paying jobs throughout the Commonwealth and is indispensable in economically depressed areas like Southwest Virginia,” Morin says. According to the Bureau of Labor Statistics, the average wage paid by the natural gas and oil industry in 2016, excluding retail station jobs, was $101,181 which is nearly 90 percent more than the national average. In Virginia, that amounted to wages of nearly $7 billion. Natural gas and oil activity support a wide-array of jobs, including everything from petroleum engineers, environmental experts and rig hands to truck drivers, caterers and contractors that benefit from the industry’s economic activity.